When my dad died seven years ago, my brother and I had to undertake the arduous task of packing up his nearly 70 year life into boxes. Some things we gave to goodwill (furniture, kitchen goods), some things we threw away, but most went into boxes and into storage, where they sat up until two weekends ago, when my brother had everything brought to the garage at his new house. There was simultaneously less and more than I remember; maybe 60 boxes and hundreds and hundreds and hundreds of paintings, canvases, framed, in stacks inside print racks. I went out this past weekend to help inventory the boxes and begin unraveling some of what we’ve kept out of sight over the last seven years, and also got to pick through and bring some things home with me. I suspect I will end up taking a LOT more as we really start unpacking (and we already have his drafting table as our dining table), but for now I took a few boxes of giant art books on Turner, Sargent, Monet, some dishes (like his espresso cup set and crème brûlée ramekins), and, most excitingly, several packs of photographs from his trip to Paris in the early 90s. 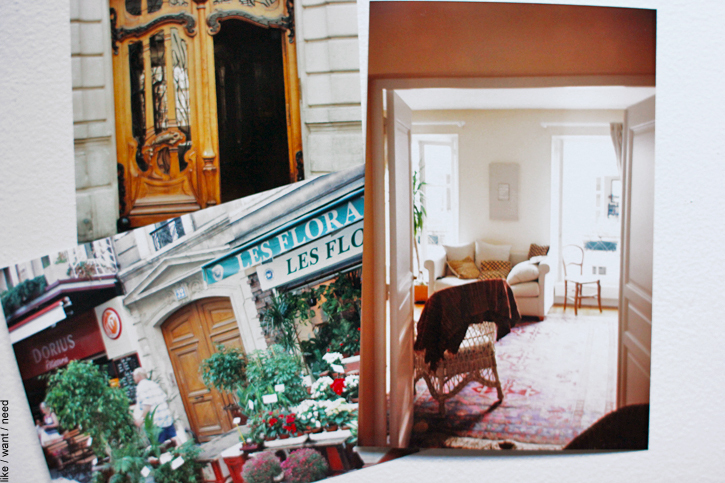 He stayed in an apartment on Rue Cler with his best friend and his best friend’s wife. When I try to explain to people what Paris means to me, it’s hard to verbalize because it just feels like an engrained piece of who I am. 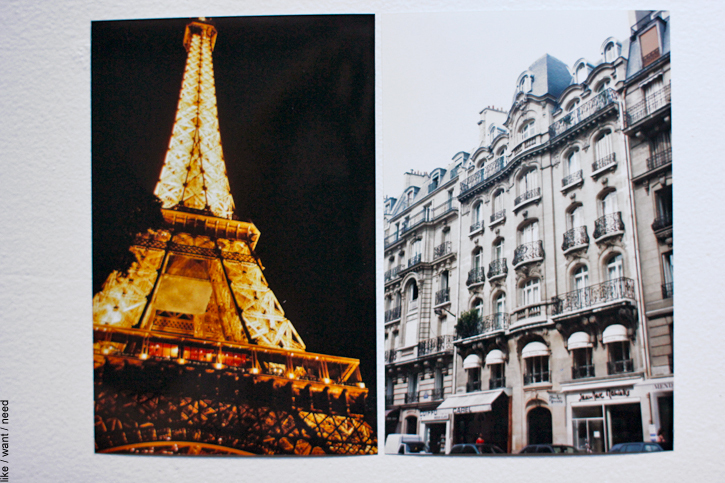 I’m Erin, I love Paris. Going through my dad’s things, seeing his piles of books of Paris walking tours and Parisian art history and Parisian maps and historical fictions, it became more obvious to me than ever before that this is genetic. 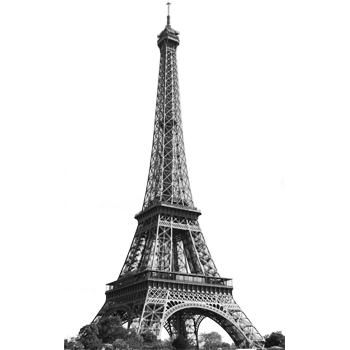 I didn’t inherit Paris from thin air; Paris was a humongous part of my dad’s heart and soul, and it’s part of mine, too. I didn’t have a choice in the matter. It’s just how it is. I debated over sharing these photos (some things are just a little too personal), but I couldn’t help but want to share the joy going through them brought me. 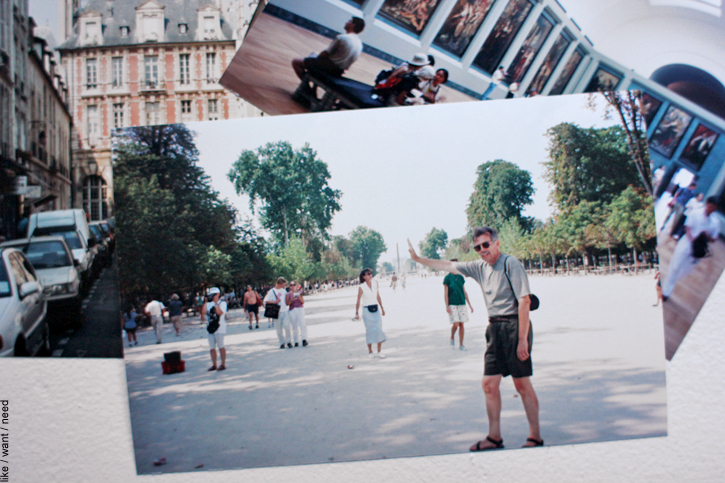 There must be 300 photographs, and my dad is in precisely two. 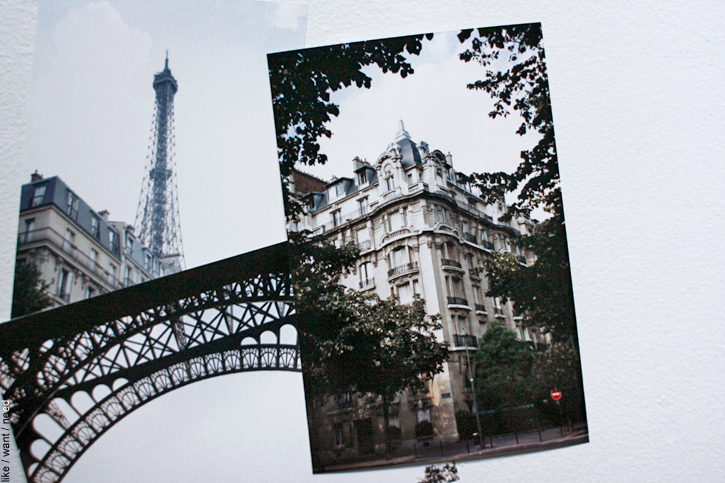 It was incredible seeing Paris through his eyes. 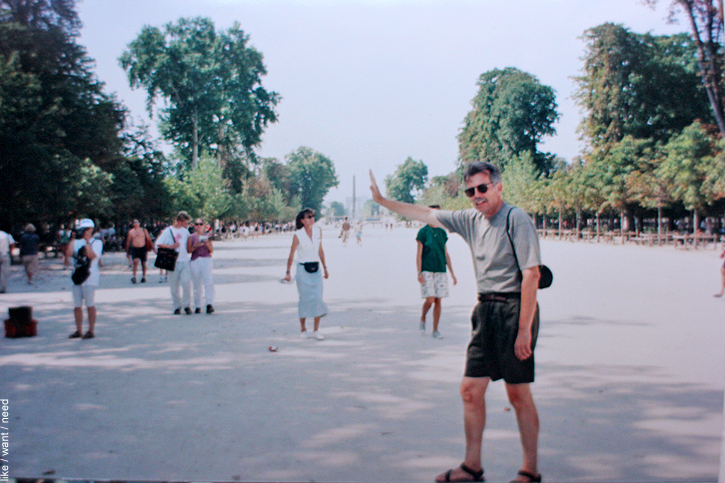 And there’s my daddy, somewhere in the Tuileries, pretending to hold up the Obélisque in the Place de la Concorde in the background. That was his uniform, right down to his beloved Teva sandals. If it were chilly he would wear socks with them. Chillier still, long pants, maybe a sweater. He’s right there, frozen in time in my favorite city in the entire world, just as goofy and fun as he always was. It’s the perfect photograph of him. My heart burst when I first flipped to it. Hi, daddy. You know I’m going to replicate this photo the next time I’m in Paris, right? Mais oui. Have a wonderful weekend, kiddos. Hug your papas tight. yes! oh my gosh. it’s perfect. what a treasure you found! the pictures look like they could be post cards. and that is the most perfect picture of your dad. i love it. So moving……..so sad, such good memories. Transitioning from tears to a smile. He was so happy despite the 102 degree temperature and the fact that the Pope was in town causing huge crowds blocking their path. Oh my! I was sobbing by the end of this post. You and I share two life-transforming events: 1. I have been fundamentally changed by my time in Paris. It is as much a part of me as my brown hair and blue eyes. 2. 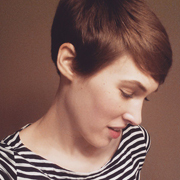 I lost my dad when I was in my twenties. I too, have treasured mementos in my home that, although unnoticeable to others, remind me everyday that he is still here in my heart. How lucky you are to be able to see your beloved daddy in your beloved city! Thank you for sharing with us! You should scan them all in and make a super gert lush coffee table book, so you can flip through them anytime and not worry about the originals getting dog-eared and rumply. I know a graphic designer who can help with that sort of thing. THROAT CLEAR. Though I’m sure you’re more than capable, of course. Seeing a picture of your dad was the best bday present I could ask for. Love the sandals! And yes, he would absolutely wear socks with them when it was chilly. I never knew the meaning behind your love for Paris, but now it all makes so much sense. Thank you for sharing this touching post! Awww this brought a tear to my eye! Love it!!! Oh Erin, I am a little teary eyed right now. It’s so wonderful that you share something so special with your dad. 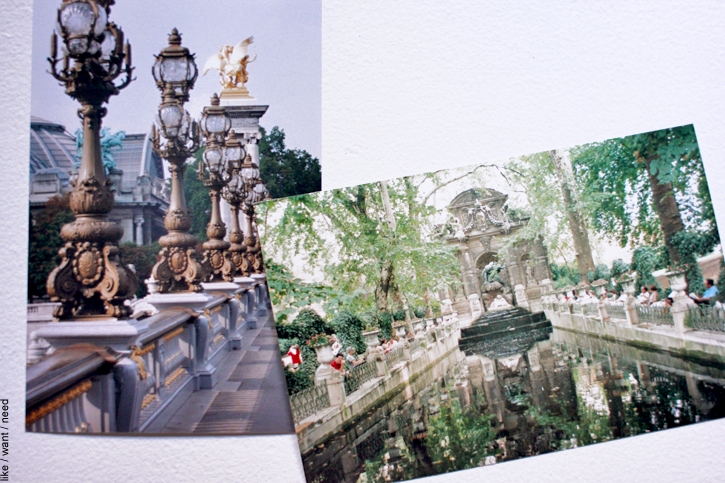 I think it’s a beautiful idea to replicate the last photo on your next trip.